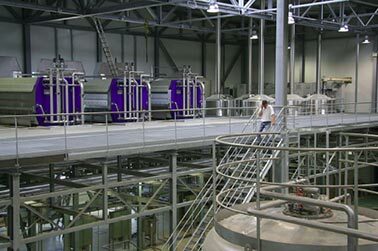 MELCHERS GROUP is an independent distillery and brewery. The present Chairman of the holding is Mr. Pieter A. Vonk Sr., who has a lifetime experience in the alcoholic beverage industry is since 1997 assisted by his son Mr. Pieter A. Vonk Jr., now as CEO. MELCHERS GROUP is a company with many talents. They can offer products, that range from the superb Melchers distilled products to the high quality beers of Melchers Brewery. Since the beginning of the 20th. century P. Melchers Distillery exported most of their products all over the world. The largest export-markets were Africa and South America and in particular Ghana, Nigeria and Argentina. After World War II most of these markets have changed and P. Melchers Distillery had to find new export markets and started to export to most countries in Europe, USA, New Zealand, Asia and the former East-Block countries. In the mid-80’s an exciting new market opened up and Melchers started to supply Supermarkets by developing for them Private Label products at competitive prices and moved very successful into this market. In the mid-90’s the growth of the Private Label business led to expand our products into the major supermarket groups in Japan and the other countries in the Far-East. 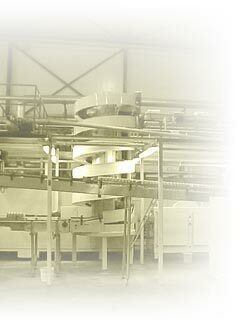 Now at the beginning of the 21st century, Melchers Distillery is continuously searching new markets and developing new products and ready to be at your service at any time. This all is contributed to the company’s operational philosophy which is oriented towards its customers. The company’s winning formula is the high quality product range, its competitive pricing and its professional service which we all keep at the highest standards in order to ensure the satisfaction of each customer. The production of our Spirit products is at the very modern joint production plant in the Netherlands and in Germany at about one and half hour drive from the Port of Rotterdam and Antwerp.